Children are born free of dental disease, yet by adulthood a significant proportion of the population has active gum disease and most people have experienced some tooth decay and even tooth loss. 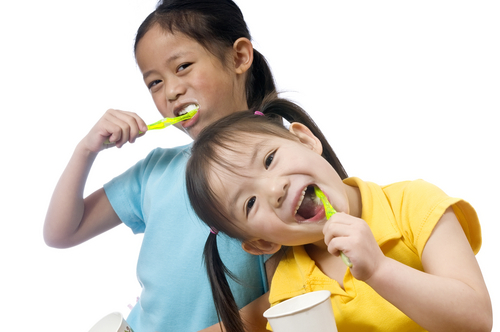 Our aim is to provide your child with the best dental care available to secure their dental health. We ask patients to bring their children with them from birth so that we can see them regularly to help them grow up free from dental disease. This will also familiarise them with our friendly environment and prevent our children from developing Dental Phobias.